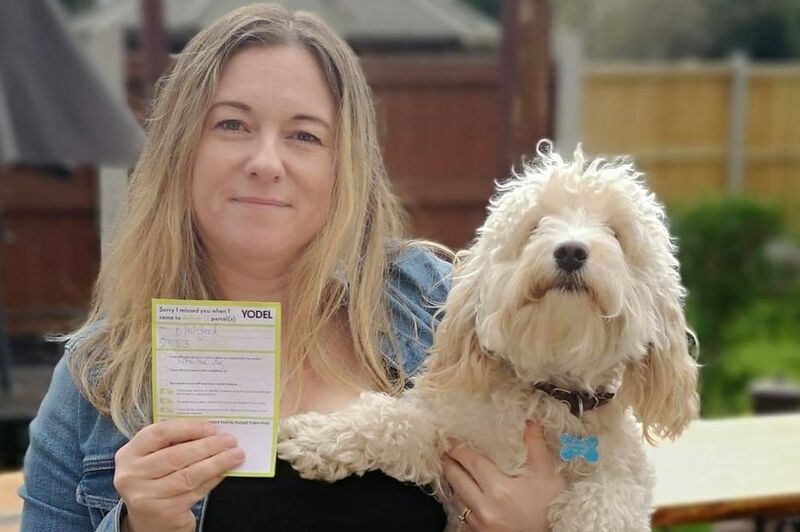 A Crewe woman returned home to find her parcel had been ripped to shreds after a delivery driver threw it over her gate and posted a card through her door to say it had been ‘left with dog’. Elly Holstead was gobsmacked when she found what remained of the package after Yodel had left it in the care of her Cockapoo. But she was even more amazed when she contacted the seller - online shopping store Very.co.uk - to complain, and was told by someone in customer services to return what was left of the package - including the dog poo it was smothered in! 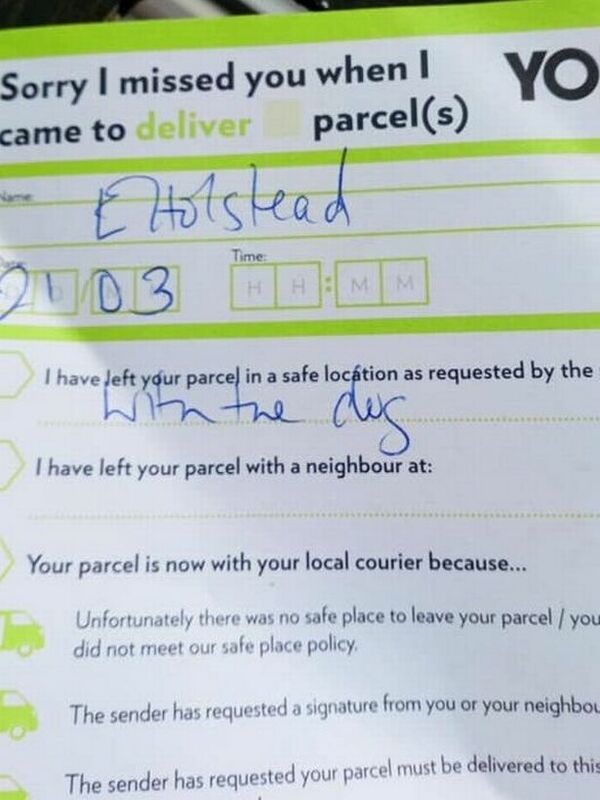 Elly told Cheshire Live : “I was out when they delivered the package - which contained a skirt - and they just threw it over the gate and posted the card through saying it was with the dog. Elly has received a returns code from the company but said she would prefer to be out of pocket - if it comes to it - rather than mess about with it. “And then there’s the people at the post office - it’s not nice for them, with what’s inside it,” she said. Elly said she doesn’t order from Very that often so hasn’t really had experience of the delivery service before. “I don’t know why they didn’t leave it the right side of the gate,” she said. A spokesperson for Shop Direct, which operates Very.co.uk, said: “We’ve contacted Ms Holstead to apologise for the customer service and delivery failures she experienced. We’ve sent her a replacement skirt and refunded the original cost of the item. We’ve also sent a bunch of flowers to say sorry.